Over the past 6 years we have successfully established the integration of ePEP into all commonly used management system for example ICS, EMS, Liquid Logic, protocol and other similar systems. Over the past 6 years we have successfully established the integration of ePEP into all commonly used management systems, such as, ICS, EMS, Liquid Logic, protocol and other similar systems. This breakthrough has benefited authorities using the system and has proven to be one of the most important features of ePEP. The link into social care and education databases to pull over children’s information efficiently and securely without the need of duplication has become key to the overall efficiency of ePEP. 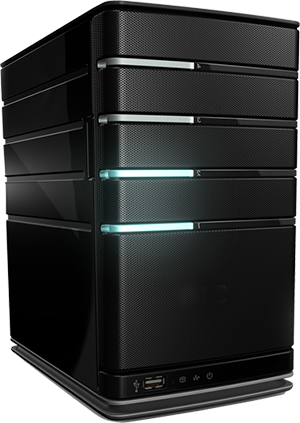 It speeds up the PEP process and has the added benefit of checking data held in other core data management systems. This newly established process has allowed greater transparency between teachers and social workers which benefits the outcomes and achievements of the young people. Professionals are able to access the PEP on-line from any computer, increasing their efficiency, reducing paperwork and making ePEP an effective tool in helping to drive up outcomes for children in care. The integration process is achievable using the experience gained from existing authorities and supporting organisations who use the system. We now provide an IT support service that works alongside the authority’s own IT department to successfully established connectivity. 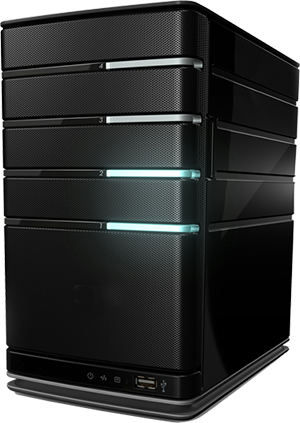 We can arrange to host the system externally on a secure platform. This is the preferred option by most local authorities. eGov Digital is compliant with all the latest government secure data requirements and it speeds up any updates to the system. Alternatively, we can assist authorities to host their own ePEP platform, which provides total control and children’s information security back to the authorities. ePEP draws information from the key social data set servers. ePEP draws information from the key education data set servers. Using our secure FTP servers the education and social care core data is imported in to ePEP. 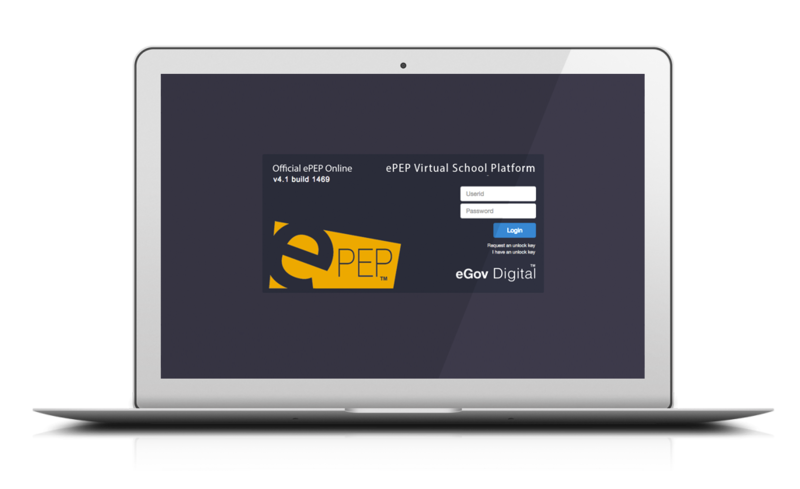 VSP (ePEP) can be accessed from any computer or multi platform displays, including iPad and smartphone in or out of authority. We provide clients with a dedicated 24 hour – 7 days a week – 365 days a year live support log to guarantee 100% customer satisfaction. We provide the knowledge and experience from successfully deploying ePEP training to over 40 local authorities.